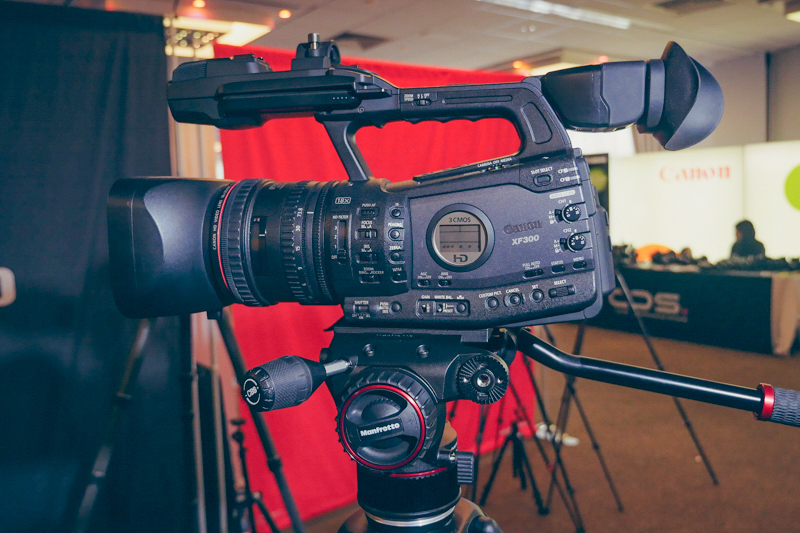 Fluid heads have been on the market for videographers for a long time now allowing smooth and cinematic shots to be captured but setup times and skill are required to perfect these. 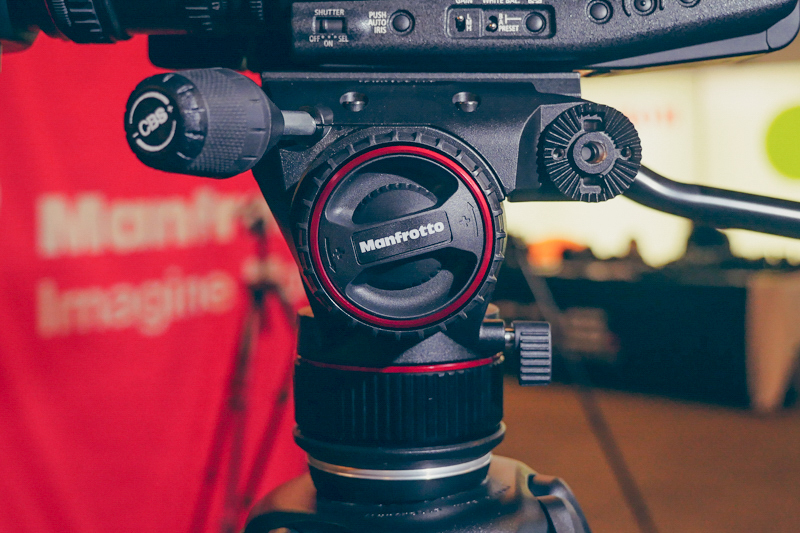 Manfrotto have now created the only, to date, Nitro Piston Head to counter balance your mounted gear and help cut setup time allowing for more shooting. Coming in at a lightweight 2.2kg the N8 is capable of supporting up to 8kg setups, equivalent RED size cameras, so many filmmakers will have no issue using this with their kit. The adjusting handle to the front left of the head, see image below, twists to move the piston up and down creating more or less pressure supporting the head. The best practice is to position your camera setup as central to the tripod as possible followed by turning that handle forward or backward to your desired position. Once you have found that point you simply push the handle into the head unit locking the pistons location giving you the best counter balanced support for filming. This will not need readjusting while shooting. To help make sure you lock your camera in the same place on your next shoot Manfrotto provide a graded sliding plate so you can measure your preferred positions. Unlike other Manfrotto heads the plate now clicks into place from above compared the usual sliding lock, yet this is still a standard Manfrotto size. Along with this the N8 has a fluid drag system allowing you to customise your panning resistance and allows you to capture smooth cinematic shots. 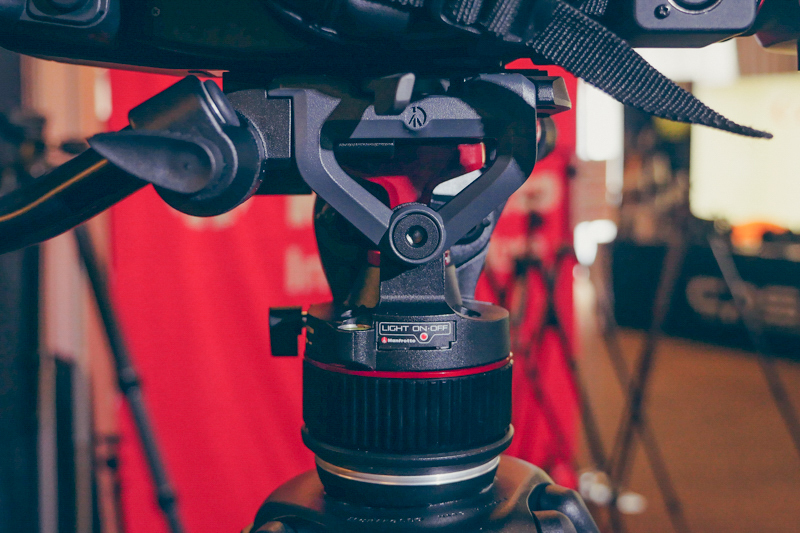 With a flat base you are able to use the N8 on a large variety of supports including sliders, tripods and more. The easy link connector allows you to attached an external monitor with ease. 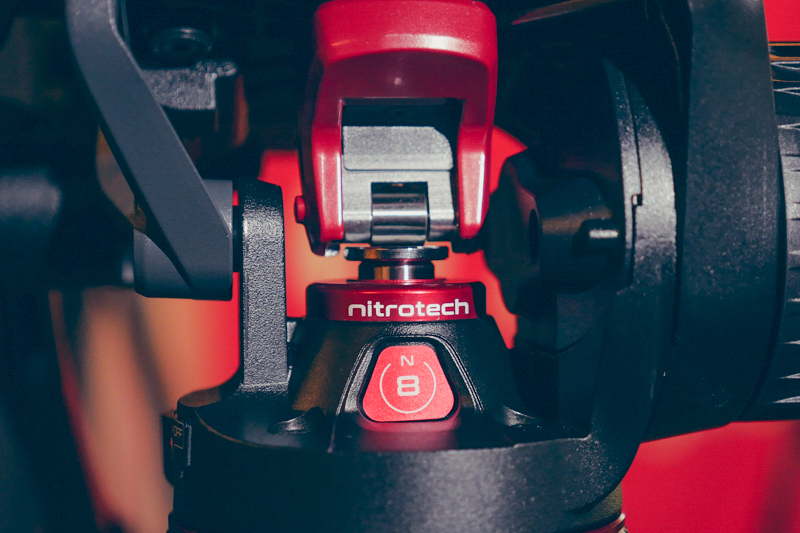 For any budding movie makers looking to create smoother cinematic shots or for someone who currently struggles to position their current kit when tilting in a shoot the NitroTech N8 Piston Head is definitely something worth checking out.